Thank you for considering Dr. SkinAid products to meet your wholesale business needs. 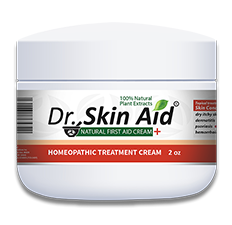 Wholesale Homeopathic Treatment Cream is available for stores, practitioners and other qualified individuals who plan to resell Dr. SkinAid wholesale products. A valid tax identification number or physician’s license number is required.